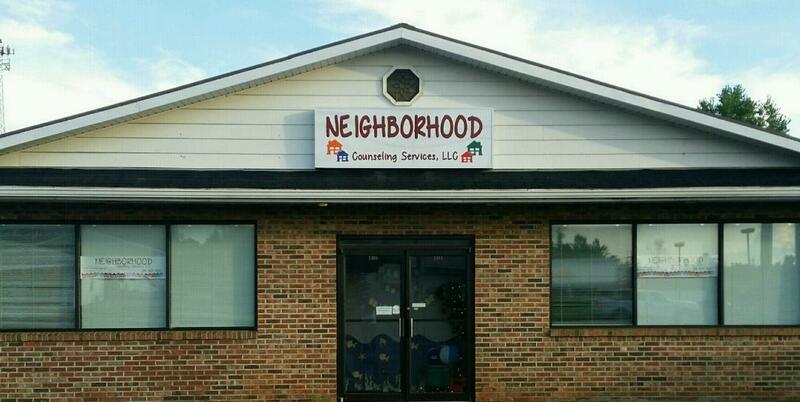 Neighborhood Counseling Services, LLC is committed to providing mental health services for individuals and families with the highest quality of care while promoting the well being of those in our community. A process that is focused on helping the patient heal mentally and address problems or issues in a constructive manner. A type of therapy geared towards younger children that uses “play” to communicate with them, while resolving or preventing issues that may occur. Helps patients cope with grief that may occur due to a death of a loved one or a major change in their life that trigger feelings of grief or loss. A process to learn and recognize signs of anger in order to take action in dealing with the situation and calm down in a positive way. 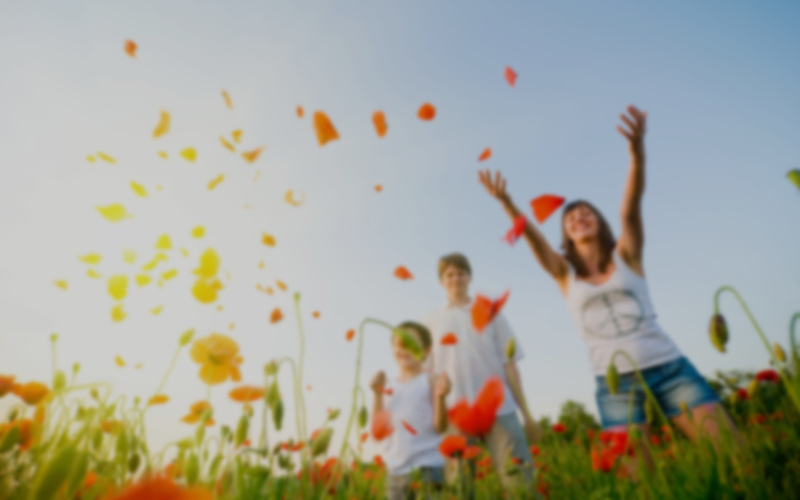 Therapy that focuses on changing an individual’s thought to change their behavior or emotional state. Evaluations that are designed for determining if services are necessary for patients who have complex or psychological needs. A type of counseling that improves communications and conflicts within the family by addressing specific problems that affect them as a whole. An assessment that includes visual, written and verbal testing to determine a patient’s behavior, personality and capabilities.